Alpha now comes in 5-fin combinations. 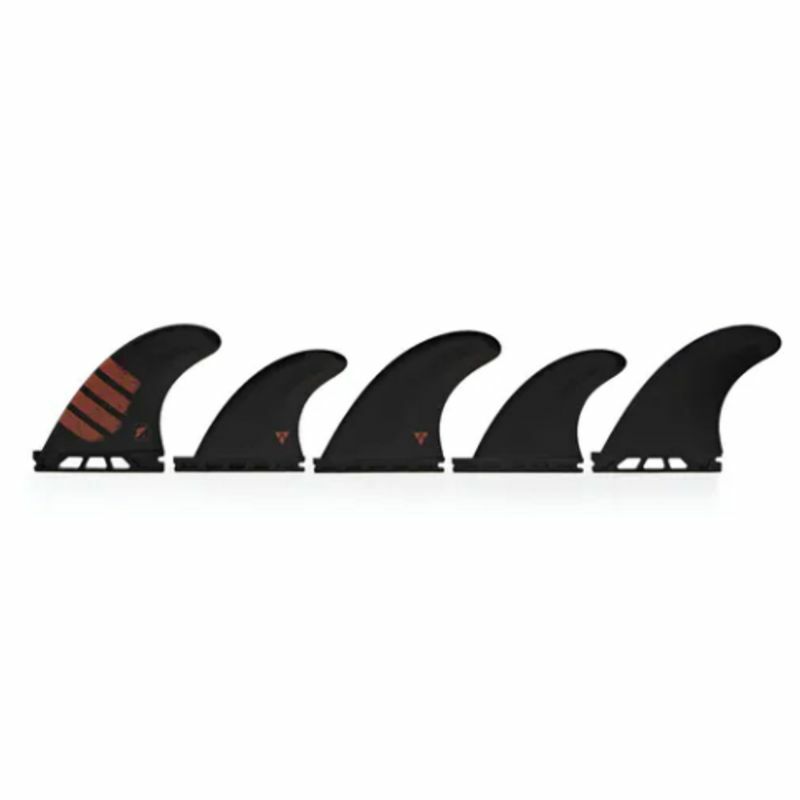 Molded carbon fiber made in Huntington Beach, California that delivers every bit of performance you'd expect from an upgrade fin at a Balanced Ride Number. Incredibly lightweight & resilient, Alpha is the first of its kind; created using one-of-a-kind materials and new technologies developed by Futures.